The Island of Krk is a well-known destination on Croatian Coast. Formally the largest isle in the country, it lost its prime position after modern measurements discovered neighboring Cres to be slightly bigger. It is still a vital locality for Croatian guests, who may enjoy its secluded fisherman towns and villages. 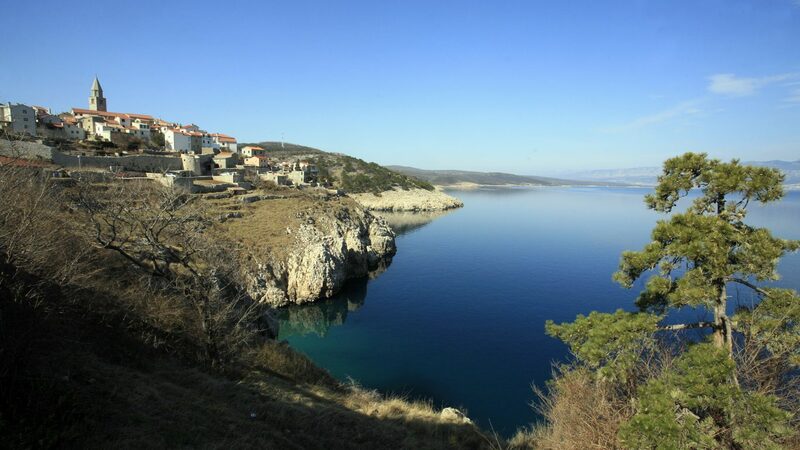 Shores of Vrbnik, for example, immediately charm with its naval beauty. Add an old keep which reigns over scenery, situated on a 50 meter high cliff, and you’ll learn why this settlement attracts so many visitors. In addition to pristine nature, lovely beaches and fancy landscape, Vrbnik is also known for its wine scene. The precious Zlahtina wine, known for its distinctive golden color, is largely tied to the settlement’s history. Also, Vrbnik is an important source of glagolitic culture, which developed under influence of an old European alphabet. It is a town with centuries of history, and numerous points of interest worthy of your stay. Shores of Vrbnik wait for your arrival. 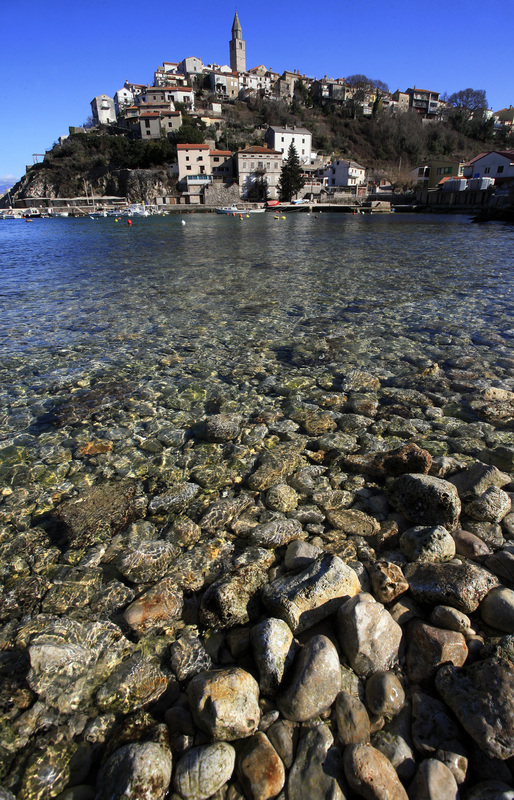 Discover other interesting settlements in Croatia by visiting our Destinations Section. Share your vacation’s images and video clips on our Facebook Wall and earn a chance to become our media contributor of the day.